With gas prices continuing to rise, drivers will want to get the most out of their tank. This article is sponsored by Michael & Son, the leading full-service plumbing, electrical, HVAC and remodeling company serving the Washington D.C. area for over 30 years. Learn more about Michael & Son at www.michaelandson.com. Let's take a break from the home and consider the car. It's no secret that gas prices are on the rise. After Labor Day weekend, the national average for a gallon of gas jumped to $3.80. Unfortunately, for most of us, buying gasoline is not a choice but a necessity. So let's take a look at several ways you can make it last, getting the most per gallon of gas you purchase at the pump. Rooftop carriers are great for adding extra storage space to your car but can be a huge drain on your gas tank. Consider this: A rooftop carrier can shave up to 5 gallons off your car's mileage! Instead, pack creatively and efficiently. Keeping your tires inflated to factory specs distributes weight properly and saves you on gas. Make sure to always keep a tire gauge in the glove box and check your pressure weekly. Unless your car manual demands it, avoid the more expensive types of gas. While they may have a few added benefits, they usually are not worth the added cost. An idling car is one of the worst offenders when it comes to unnecessary fuel consumption. Try to avoid idling whenever you can. If you are really serious about fuel efficiency, turn off your engine while stopped in traffic. Stop and goes can be a real drain on the tank. When on the open road, try coasting as much as possible. Ethanol based gasoline stores less energy than pure gas. Avoid ethanol whenever possible. Wind resistance requires your car to work harder and burn up more of your precious fuel. Cut down on drag by leaving your windows up and running the A/C anytime you are traveling at speeds upwards of 60 mph. 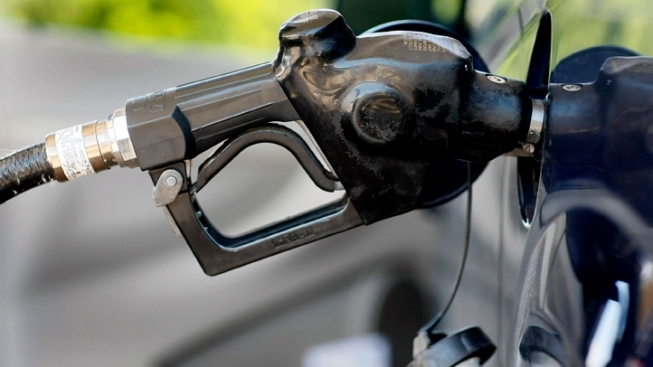 These are just a few tips that can help you conserve gasoline while prices are up. Adopting these tips into your everyday routine wouldn’t be a bad idea, considering gas prices are not coming down anytime soon.